In this introduction to SEO ebook I work through Google Webmaster Tools and show you how to get more traffic (and more leads or sales) from the search engines. There’s a lot of information in Webmaster Tools (WMT). Sometimes this information can be a little overwhelming. My hope is that this introduction to SEO ebook will help you know what to look for in WMT and what it’s telling you to do for better SEO results. How other websites link to yours. Whether you are planning on doing SEO yourself, or hiring someone else, I hope this search engine optimization ebook will give you the tools you need to get started. Improved formatting for easier readability. Since mobile websites are a growing SEO factor, I’ve included some discussion on how to use WMT to be sure your website is mobile-friendly. Expanded section on website content. This ebook is the companion to the SEO class I teach as part of the CPCC Small Business Center and the foundation of the SEO audit I provide. 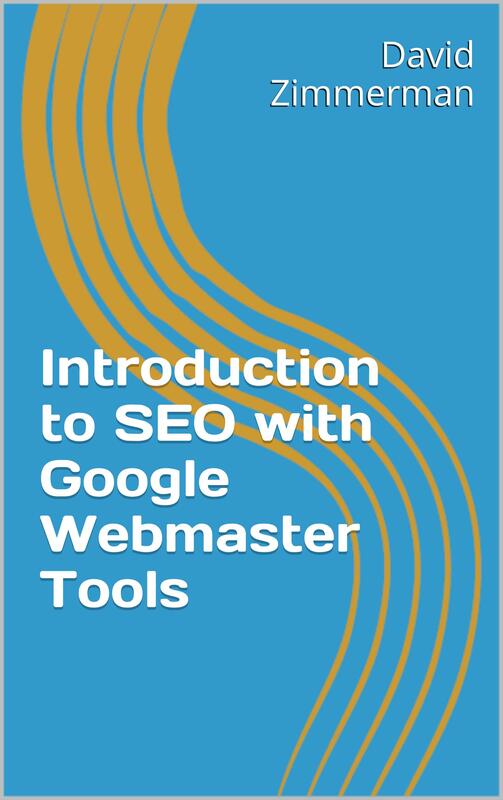 I’ve enjoyed reading your book “Introduction to SEO with Google Webmaster Tools” and would love it if you could prepare an SEO audit of my website.